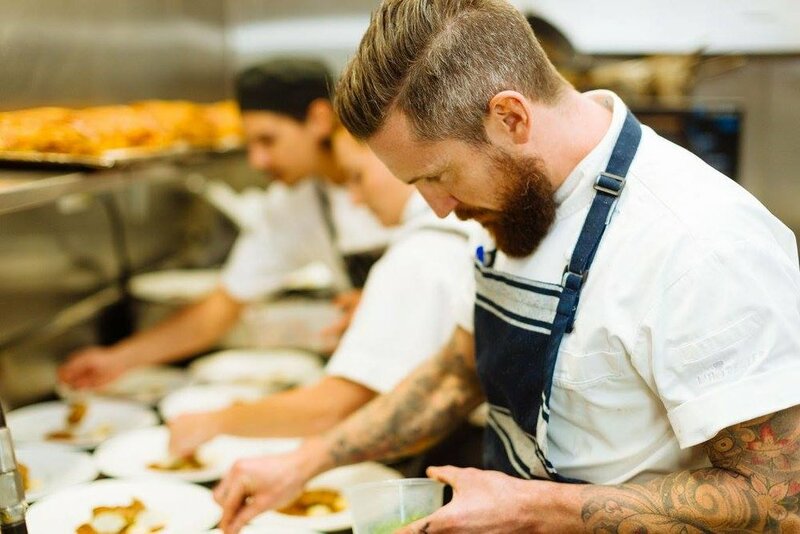 Australia is "the lucky country" Especially in the suburb of Richmond where many waves of immigrants have created the diverse tapestry that makes our community so wonderful. 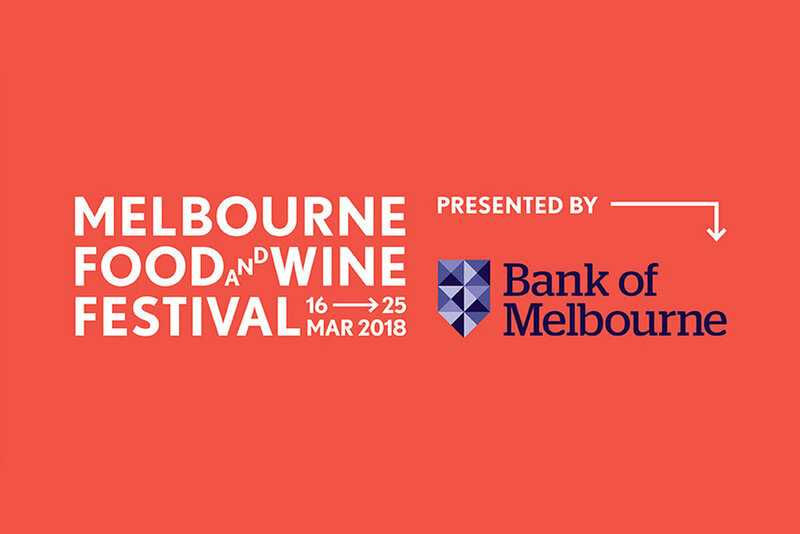 For this year's Melbourne Food & Wine Festival we're embracing the community theme and hosting a series of events with our favourite neighbours, Anchovy Restaurant. 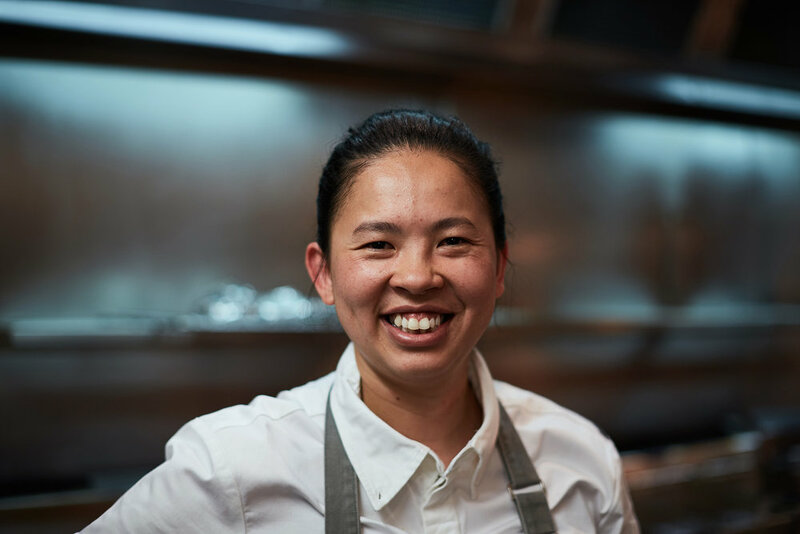 Chefs Thi Le from Anchovy and Andrew Beddoes from The Grand, will be joining forces to bring a decadent series of both lunch and dinner events. The inspiration is to showcase the magnificent cuisines from the birthplaces of the immigrants that make up Richmond. Help us celebrate the fantastic community in which we live!